If you right click on any file, you can see the File Last Accessed value under the General tab. 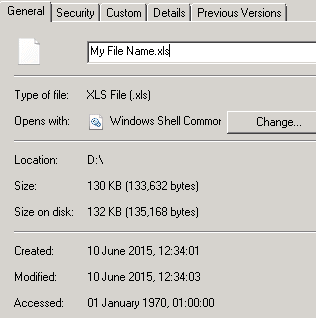 The problem is, that might not be up to date or might even report the 1st of January 1970 as last access date, even when you open and close the file. Now that isn’t a great start if you want to audit files not accessed in a long time frame. That would be extremely helpful for File Servers as you would be able to provide reports to the Share’s owners. This will help them choosing the files that can be archived/deleted. 0: When listing directories, NTFS updates the last-access timestamp on each directory it detects, and it records each time change in the NTFS log. 1: When listing directories, NTFS does not update the last-access timestamp, and it does not record time stamp updates in the NTFS log. In Microsoft’s words: Because updating the last-accessed timestamp requires writing data to the disk, an activity that accesses many files might be faster if this type of update is disabled. I searched a bit more and also found out a user who noticed a 6% performance increase when this key was set to 1. When NtfsDisableLastAccessUpdate was set to 1, the backup took 5 hours and 45 minutes, when it was set to 0 it took 6 hours and 7 minutes (200GB worth of data). 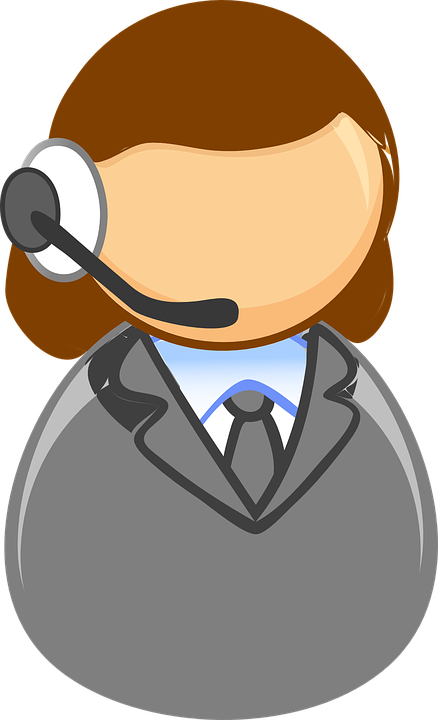 This article is meant to give more attention to what I didn’t think was a big issue around the IT world: how to get the best our of your Global Service Desk team! I saw a question on LinkedIn where somebody was going to implement a Global Service Desk team and wanted some suggestions and also shared his fear about the possibility of Service Desk representatives leaving tickets in the global queue because “somebody else” will pick them up. I was the first to answer the question, then over 120 other people did, so I started reading and reading as I was really curious what others thought. Many agreed with me, many gave extra arguments and some where bad comments such as “Don’t centralize it then!“. The problem is not only the fact that they were suggesting not to proceed with what I think it’s an improvement, but these comments were missing the reasons why they shouldn’t have done that. Note also that centralising a team doesn’t mean you have to have them in the same office! They can even be in different Countries. Get a Ticketing system in place, possibly a high-customizable one that will allow you to create Categories and Reports. Get one or more Team Leaders/Managers depending on how big the team is.